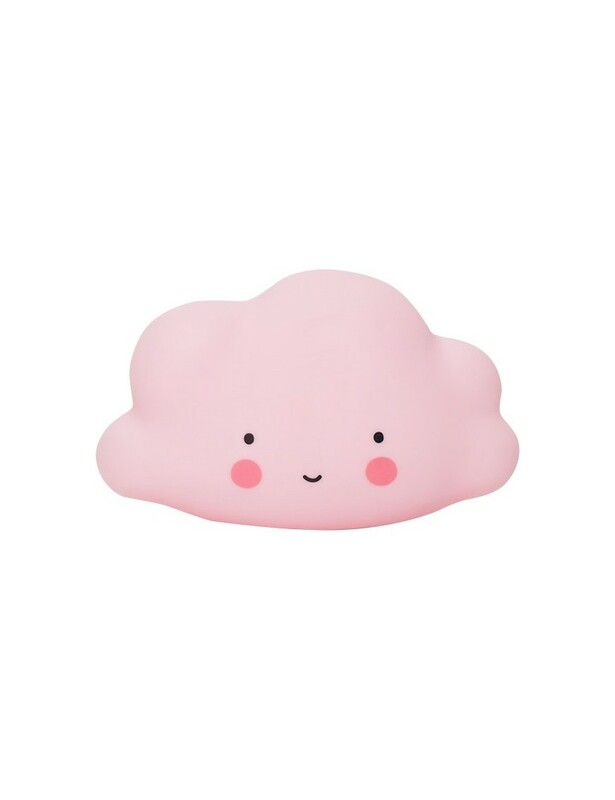 So cute, this înk mini cloud light! It gives a nice, soft glow in the dark. 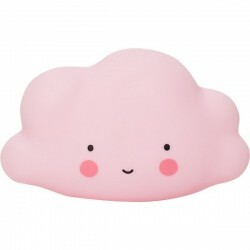 The light is made from eco- and child friendly BPA- and lead-free PVC. Because there is a LED-light in it, the material doesn’t get hot and can it be safely used by children.